Just a few days ago I my team and I stepped off the trail, at the end of over a month of biking and hiking at the southern end of wolf OR7's current home range. 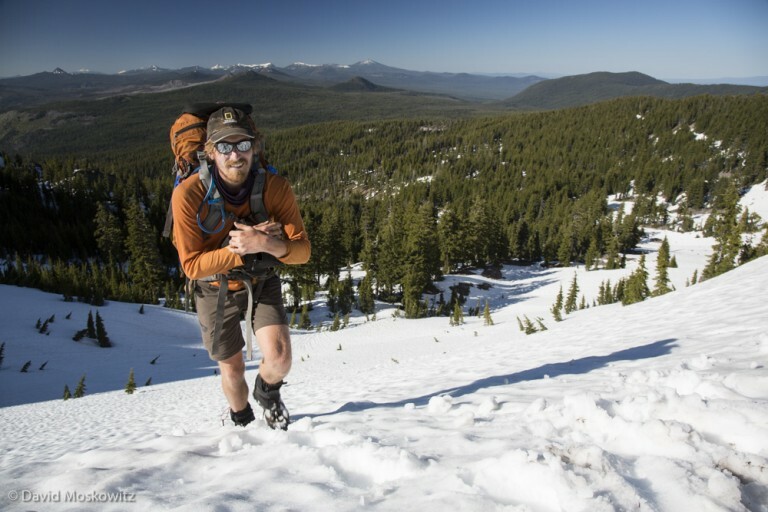 Over the weeks prior we traversed over 1000 miles on foot and bike, retracing the route this wolf took dispersing from where it was born in the Wallawa mountains of northeastern Oregon to northern California and back up into southwestern Oregon. Along the way we met numerous fascinating people whom live, work, and play in the landscapes OR7 traversed, observed bountiful wildlife, slept out under the stars and tried to experience the lands we passed through as the wolf might have. Sunrise over the Zumwalt Prairie in Wallawa County Oregon, part of the home range of OR7's natal pack. Huricanne creek and Sacajawea Peak in the Eagle Cap Wilderness, Wallawa Mountains, Oregon. Crossing the upper Imnaha river on a log jam in the Eagle Cap Wilderness, Oregon. 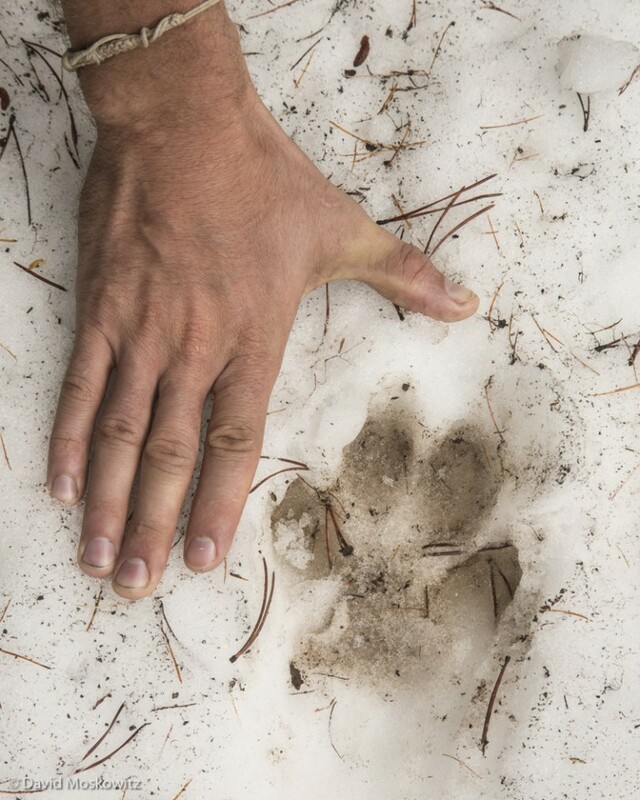 Tracks of a lone wolf in the Eagle Cap Wilderness, Oregon. Galeo Saintz pedels towards the sunset on a quite road in northeastern Oregon. Rachael and Jay rolling through the pine forests of northern California. 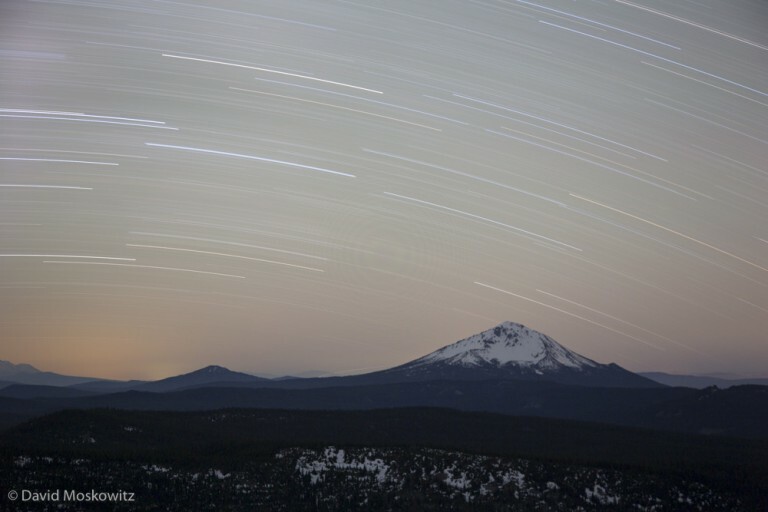 Stars over Mount Mcloughlin, in the southern Oregon Cascades. Jay Simpson nears to top of a pass in the Oregon Cascades. 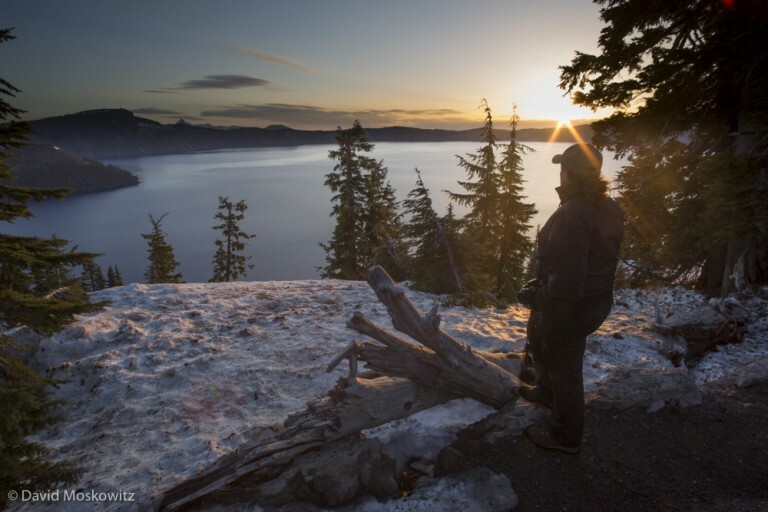 Sunrise over Crater Lake, Crater Lake National Park, Oregon. lava flow in Modoc National forest, California. Stars fill the night sky in sparsely populated northeastern Oregon. The expedition crew a few days before the end of the route. With the expedition complete the team is now turning its attention to production of a wide variety of educational materials to help share the stories from our trip and create a forum for community dialogue around coexistence with large carnivores. Read more about the details of our trip and forthcoming materials at or7expedition.org. Thanks to our many supporters, and sponsors including Xplore and Sculpt the Future Foundation. Learn about all the many people and organizations that helped make this expedition a success here.